Looking for the perfect gift for your college daughter? 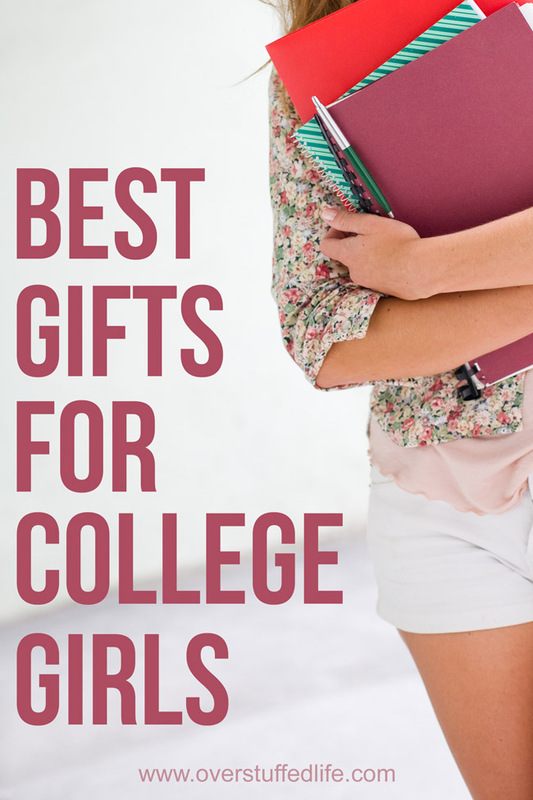 Find the best gifts for college girls in this gift guide put together by a college girl. 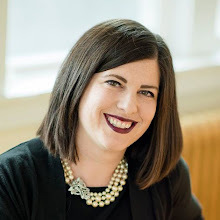 This year is my eldest daughter's first year in college. 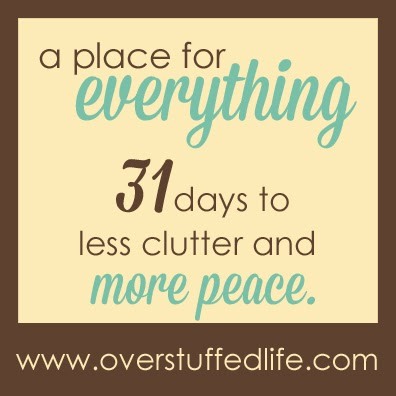 I asked her to make a gift guide of things that college girls really want, and she delivered. Some things on the list surprised me (Hoverboards? Really?) but when she sent it, she also sent the following message: "All these blogs tryna say get them this or that but I'VE BEEN IN THE BATTLEFIELD, I BE KNOWIN' THE GOOD STUFF!" No, she's not a gangster, but she sure does have a fun sense of humor and man I miss her. But without further ado, let's talk about all the gifts your college daughter really wants. 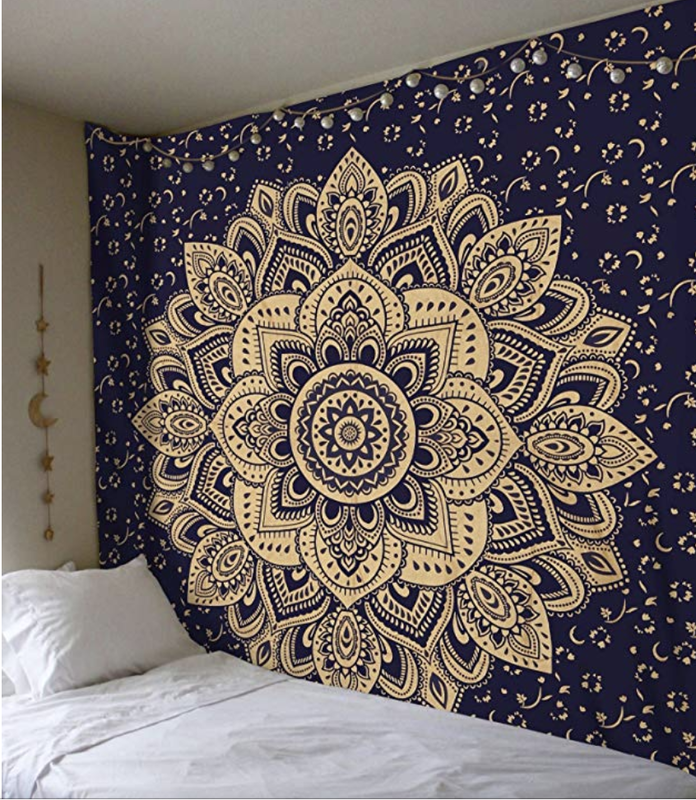 These are a fun and easy way to decorate a dorm room, and because they take up a whole wall they are the only decoration you need. While the Mandala tapestries are super popular, there are plenty of other designs, like this cactus tapestry or this cute pineapple tapestry. All college students are hungry, and what college student wouldn't love an escape from their Ramen noodles and dorm food? A grocery card or a plain old VISA gift card works, too. See all restaurant gift card options here. Just make sure your college kid can easily get to the restaurants you choose! 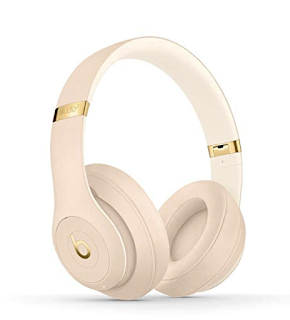 Every college student needs a good pair of headphones for walking around campus, studying, and working of all that gift card food at the gym. A portable projector allows your college student to have a home theater. And since it's portable, it can be brought to friend's apartments, parties, or even used for school presentations. The Fire Stick is perfect for streaming Netflix, Hulu, or music to your TV. While you're at it, make sure to get a Netflix subscription or a Hulu subscription so they can use that Fire Stick! Who wants to go to campus every time they have to print something out? It is so much easier for your student to have a printer in their room and easily accessible. 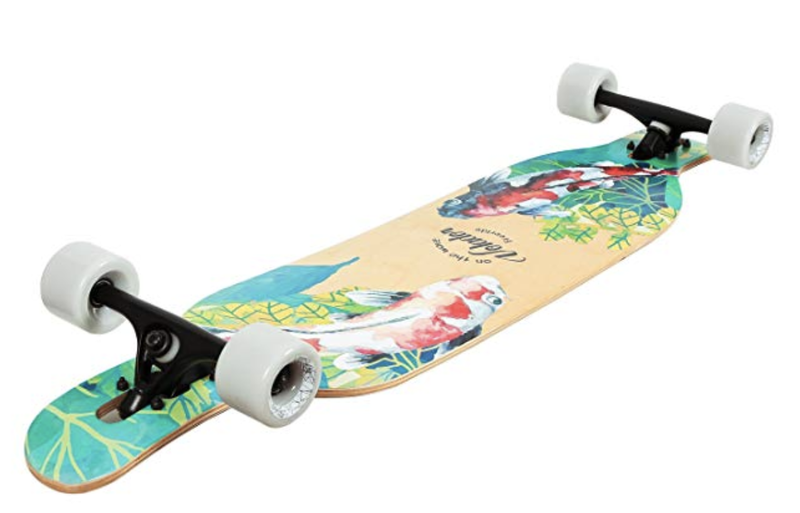 This one is reasonably priced and good quality. 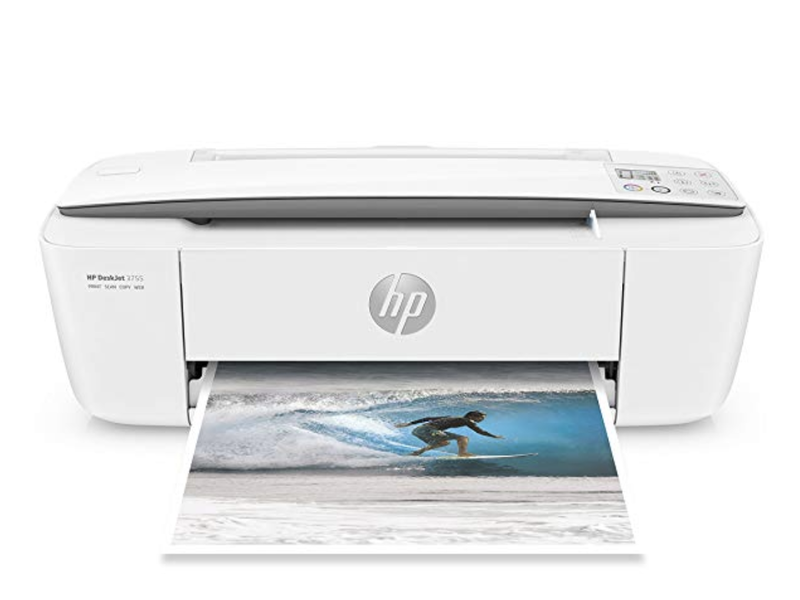 It also has a scanner and a copier, which can be essential for certain classes—like the three art classes my daughter is taking this semester. Being on campus all day, it's hard to plug in your phone, and the good portable chargers are often heavy. This phone case charges along with the phone whenever it is plugged into the wall. When you need to use it as a charger, you just push a button and it will charge your phone. Just make sure you buy the right model for your student—the one I have linked here is for the iPhone 8. 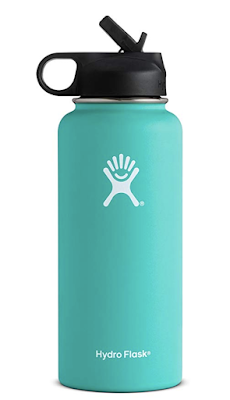 This the "it" water bottle to have on college campuses. It is environmentally friendly, sleek, and comes in several different colors and styles. 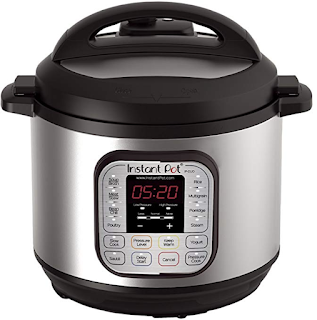 An instant pot is great for making rice, beans, and tons of other quick and easy meals that fit a college student's food budget. 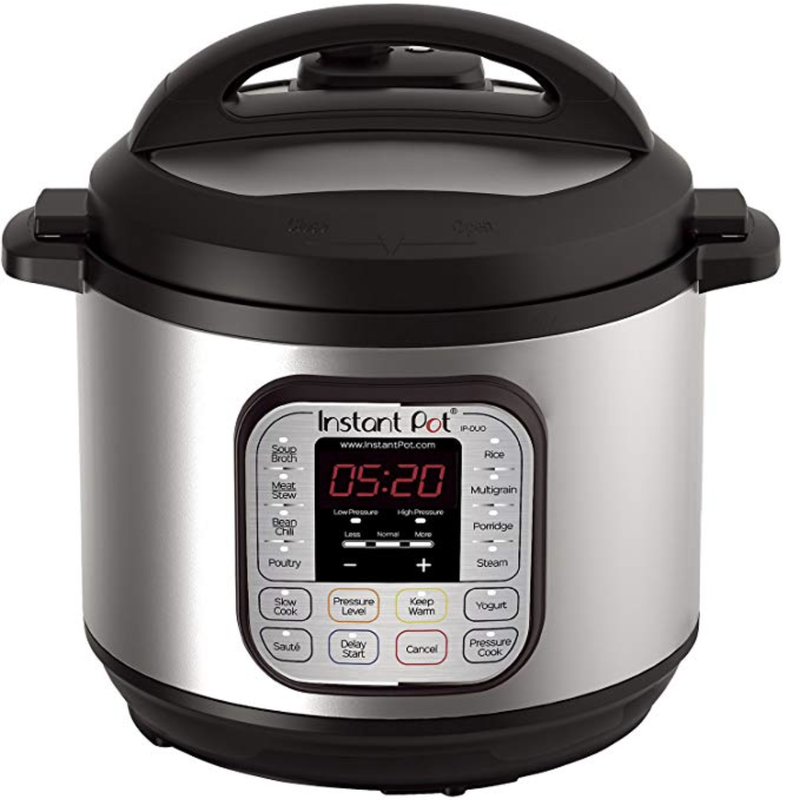 The mini instant pot comes in a 3 quart size which is perfect for college kids cooking for themselves. 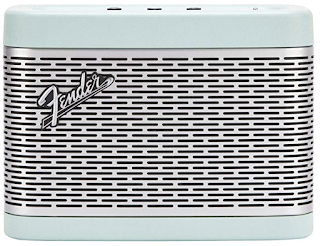 Every college student needs a good bluetooth speaker—yes, it's a need. 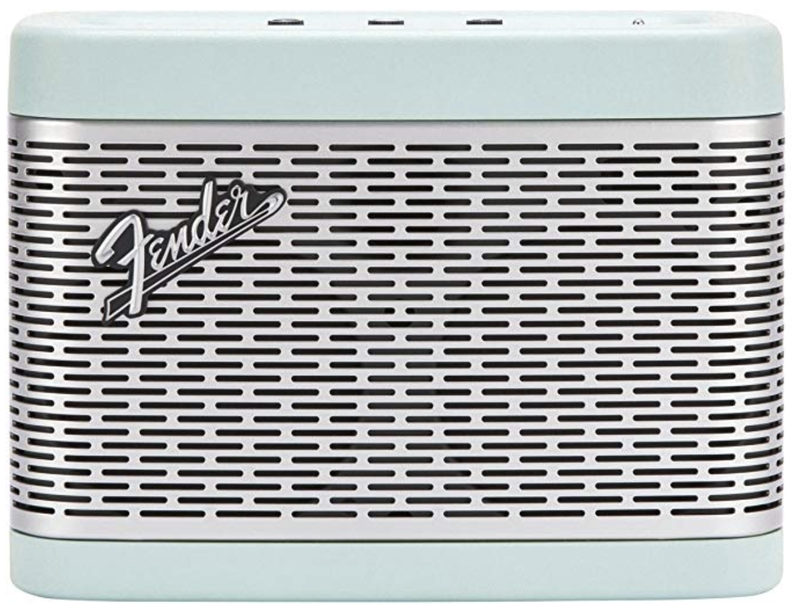 This one by Fender is an excellent speaker that's very portable and super stylish, too. We actually have this one in our home and it packs a powerful sound! We love it. 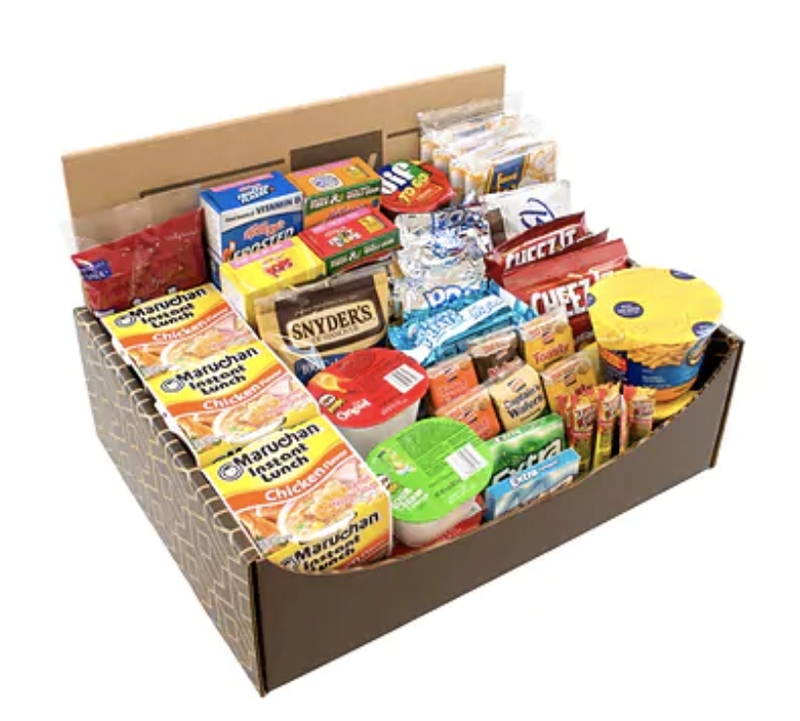 Bria found this website where you can order food in bulk for your college student. 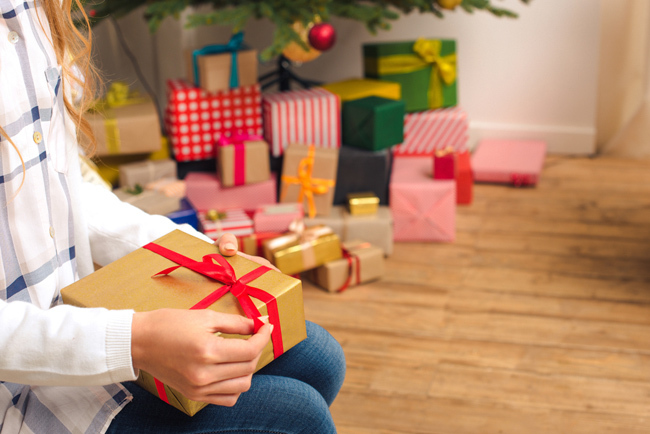 (I think she might be hungry, judging from this gift guide, but what college student isn't?) You can get boxes sent that are gluten-free, organic, etc. too. Alexa is great for college students—they can ask her a quick question or to play music. The Echo Dots are an inexpensive way to add Alexa to a college dorm room. An eyebrow tint kit is a great gift for busy college students because they might not have time to put on make-up. Having daughters, I have learned that eyebrows are the most important thing these days. 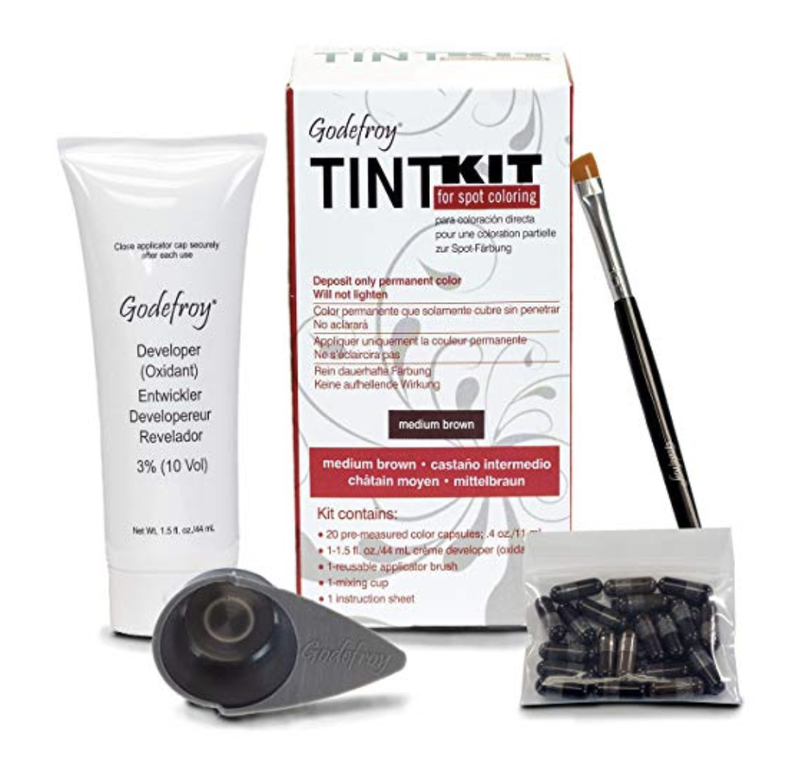 This is a great tint kit, just make sure you get the right color for your own daughter. A subscription to a beauty bag like Ipsy is a super fun gift for college girls. They get new, high quality make-up to try every month, plus a new cute bag each month, too. Yes. You read that right. I was surprised to hear that, at least on the campus where Bria attends school, hoverboards are a huge thing. Students use them to get around campus and look pretty cool at the same time. This hoverboard also has a built in bluetooth speaker, but that might not be necessary if your college student has a good pair of headphones. If you don't want to spring for a hoverboard, longboards are also pretty cool and are a cheaper way to get around campus. This one is just girly enough for your daughter. Every college student needs music in their life! 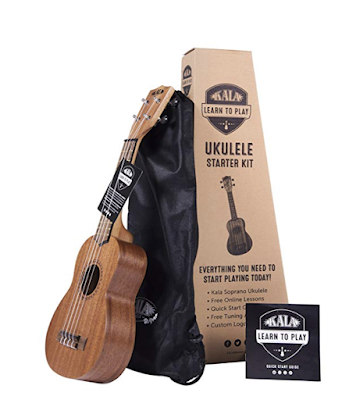 A ukulele is easier to play, smaller, and less expensive than a guitar and they are pretty popular among high school and college students right now. My girls love their ukes and play them often. This ukulele starter kit is inexpensive and comes with a high quality uke, online lessons, a tuner, and a case. Thread wallets are super cute and functional, and their phone cases are the same. 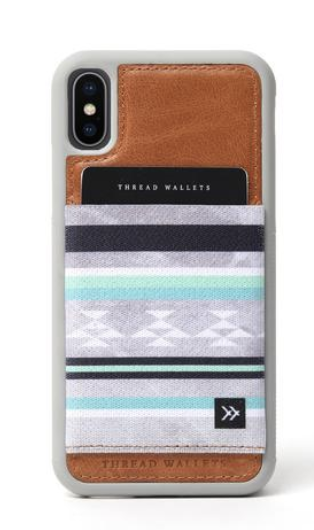 With one of these phone cases, your college student can carry a few credit cards and ID just in their phone. This is often easier than a purse or larger wallet since she will have a heavy backpack, too. 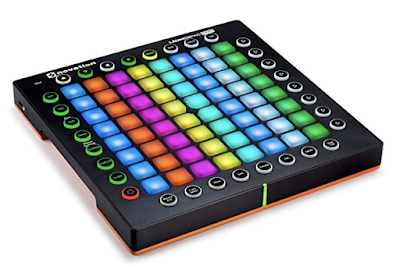 This cool launchpad pro is for musical college students who are technologically savvy and enjoy mixing their own music. All needed software is included. 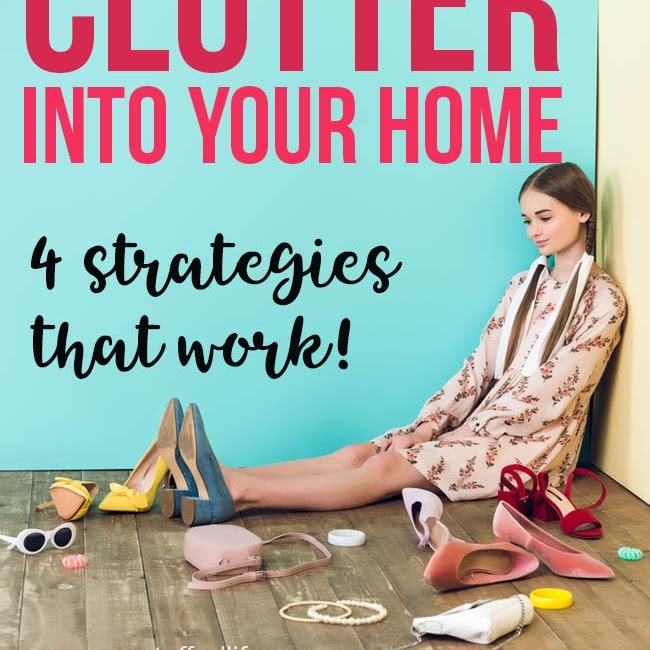 Hopefully there is something on this list you know your own college daughter will enjoy! 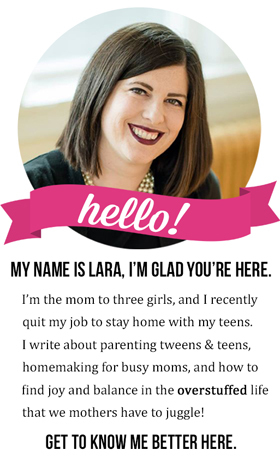 You may want to check out my gift guides for teenage girls, too—there will definitely be some good things there as well!